Being able to monitor user acquisition and social media activity is essential for determining whether the outcome of your campaigns is in line with the business objectives. Determining the source of each website visit that gets you closer to your business goals enables you to focus your efforts in the directions that are worth it. 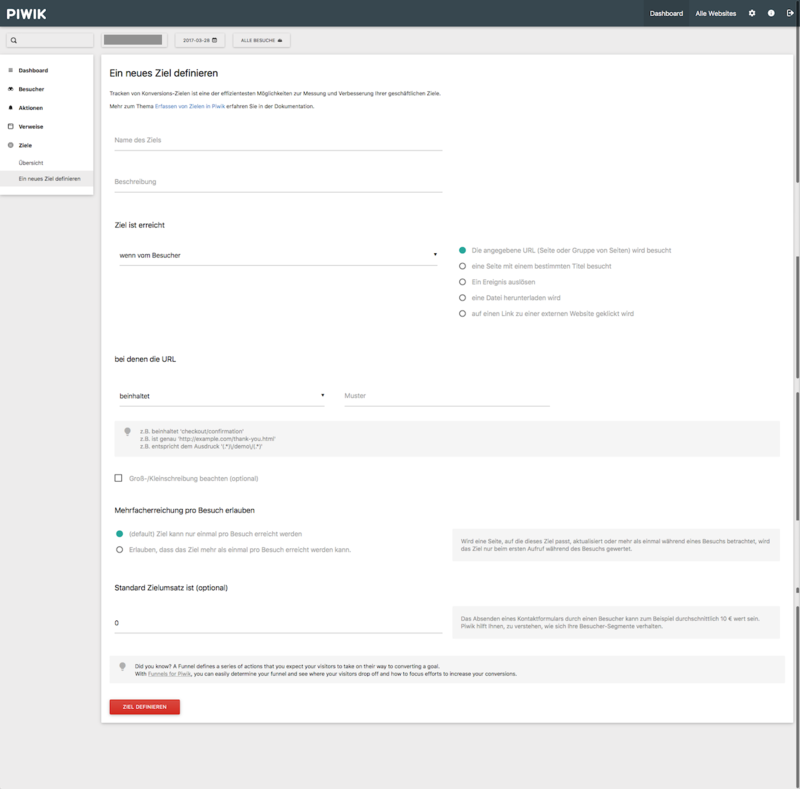 In this article you will learn why it is important to identify your traffic sources and how you can track user acquisition with Matomo Analytics (formerly Piwik Analytics). Why Is It Important to Identify Traffic Sources on Your Website? Since brands nowadays use multiple channels for promotion and advertising, identifying the touch points and traffic sources of a lead or customer seems to become more and more difficult. And yet, this channel multiplication is what makes the source of a purchase more important. Once you identify the traffic origin and how each source is performing you are able to increase your efforts on the best performers, both in terms of human resources and monetary investments, to attract more leads or customers in these marketing channels. With so many options, wouldn’t you like to know which one of them worked best? To rate channels based on their performance, you first need to establish conversion goals and attribution. A conversion can be anything from sign-ups or downloads to leads, registered users and even paying customers. Define conversions based on what you want people to do once they’ve landed on your website. You need to define each conversion type in the Matomo (Piwik) dashboard, so that the analytics platform knows what to track. As far as attribution goes, Matomo by default links the conversion and attributes to the last seen (non-direct) referrer. You are able to change that to the first referrer in the attribution line by following the instructions in this conversion attribution FAQ. 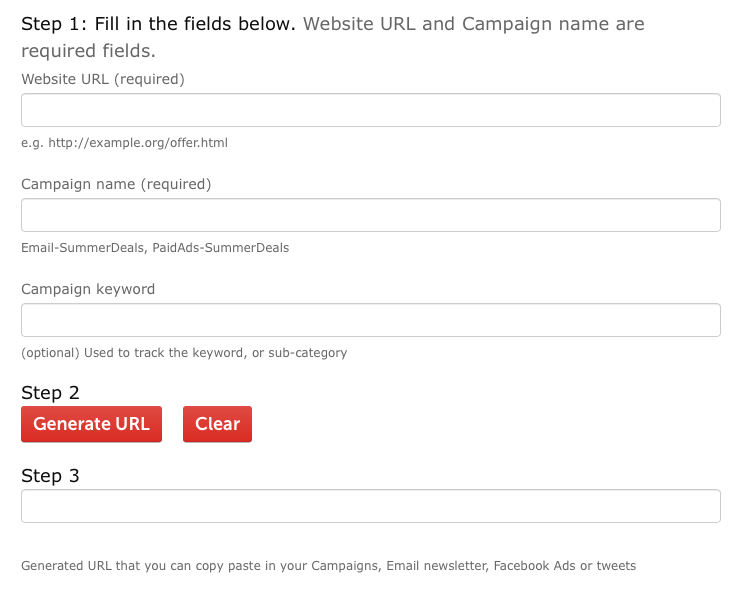 Using the Matomo (Piwik) URL Builder tool, you can tag each URL you promote in your campaigns using relevant keywords. Provided that your URLs are tagged, whenever someone clicks on them, the campaign will be listed as the referrer in the Matomo dashboard. Once you’ve generated trackable URLs, you can include them in your social media posts which could be planned and scheduled using a social media management tool such as Swat.io. Campaign URLs work wonders for telling which campaign helped you reach your goals faster, more efficiently and so on but they do have a downside. They only work for URLs that you’ve shared. If someone decides to share a link of yours on social media they won’t be tagged beforehands. This is where the Referrers section of Matomo (Piwik) comes in handy, as it acts as a backup for tracking traffic sources. The overview tab features a graph that can help you identify when spikes occurred. As well as a numerical representation of the main referrer categories for the selected time period. Switching from Overview to Websites & Social, you can see a graphical representation of the social networks acting as referrers. The visualization can be changed to bar graphs or table, and can be easily exported in various formats for reports. The websites list features not only the social referrers, but all of the websites generating visits to your website. With Matomo (Piwik) you should not have issues with referrer spam, as the Matomo core team has tackled this problem early on, as detailed in how to stop referrer spam. Our analytics spam blacklist is a public project on GitHub. Assuming that you’re relying only on Facebook and VK.com for your campaigns, as the above screenshot would suggest, you might want to give paid advertising a try on these two social networks. Paid ads can increase reach and engagement, can get more relevant visitors to your website and can have a snowball effect in a short period of time. What Social Networks Can Matomo Track? Piwik’s built-in social network list is quite extensive, as it currently features 70 platforms. The entries range from popular social networks such as Facebook, Twitter and LinkedIn to more obscure ones such as Renren. However, this list is not available by default, and to see it or alter it, you would need a third-party plugin. How Does the Referrers Manager Plugin for Matomo Work? 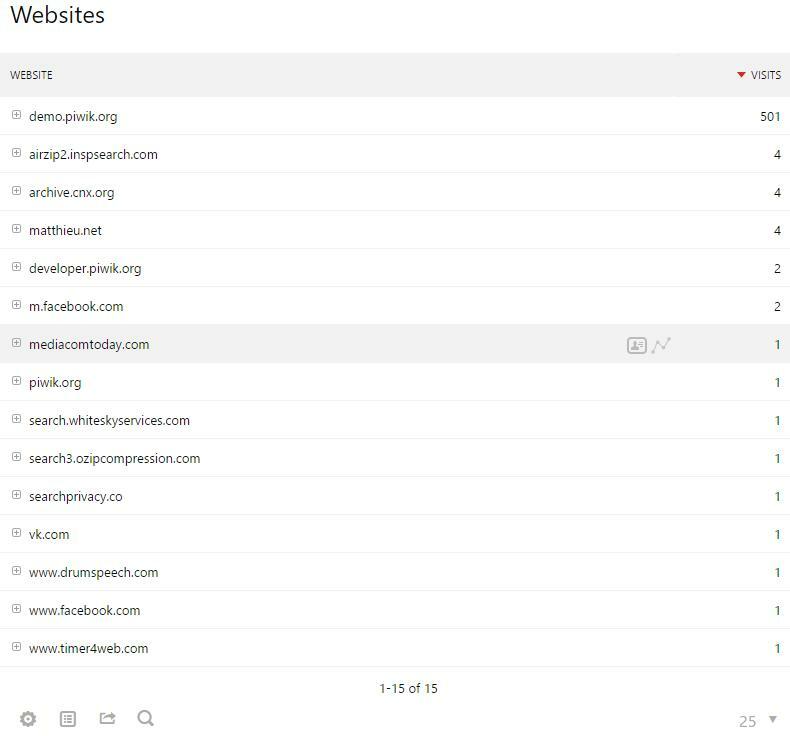 The Referrers Manager plugin for Matomo (Piwik) provides access to the list of search engines and social networks that this analytics platform can handle by default. The simple plugin can come in handy when sorting out referrers. First of all, it displays a list of all search engines and social networks that Matomo can handle by default. Secondly, it enables users to disable/enable the platform’s default social network list. And using Referrers Manager, you can add custom engines or social networks to the referrers list in case they’re not already available. Matomo (Piwik) is a very capable analytics platform as it is, but combined with third-party plugins such as Referrers Manager, it can provide even better insights on where your visitors are coming from. Remember to correlate the referrers with goals in order to determine which website or social network performs best in your context. And don’t forget to assign a monetary revenue value to each goal, in order to determine your social media ROI with greater accuracy.